This article will help the reader to understand the age old question of will hydrogen peroxide clean septic tanks? 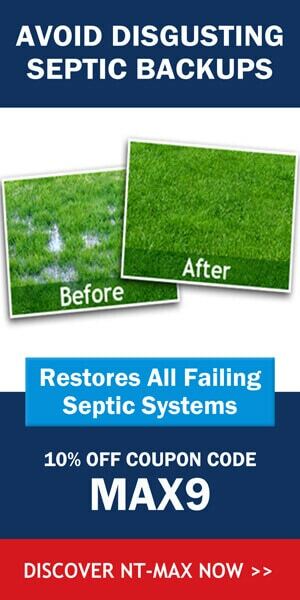 The conventional septic system is a very important component of your home. It is the personalized wastewater treatment facility especially designed for, built, and installed in your property. The reason behind this is because the septic system should accommodate the number of people in your household. If ever your household becomes bigger through the years, you should consider modifying the size of your septic system, namely your septic tank. The septic tank is one of the two most important parts of the septic system. This is where the first stage of wastewater treatment happens. Inside the septic tank, three layers are formed—the scum (top layer, light solid particles), the effluent (middle layer, clear liquid), and the sludge (bottom layer, heavy waste products). Through the septic tank, the effluent is cleared of any solid waste particles so when it is dispersed into the drain field, the only thing that will complete the treatment is the purification or the elimination of pathogens and contaminants before it is released into the surrounding environment. Due to the fact that the septic tank receives and stores every amount of wastewater from your household, it is already a given that it should receive quality maintenance and care. You can do this with any of the recommended septic cleaning products in the market these days. One of the safest and most economical products that you could purchase these days is hydrogen peroxide. But like any other skeptics of your time, this question nags you… Will hydrogen peroxide clean septic tanks? You could soak dentures for thirty minutes or overnight in three percent hydrogen peroxide to eliminate the bacteria and stains. 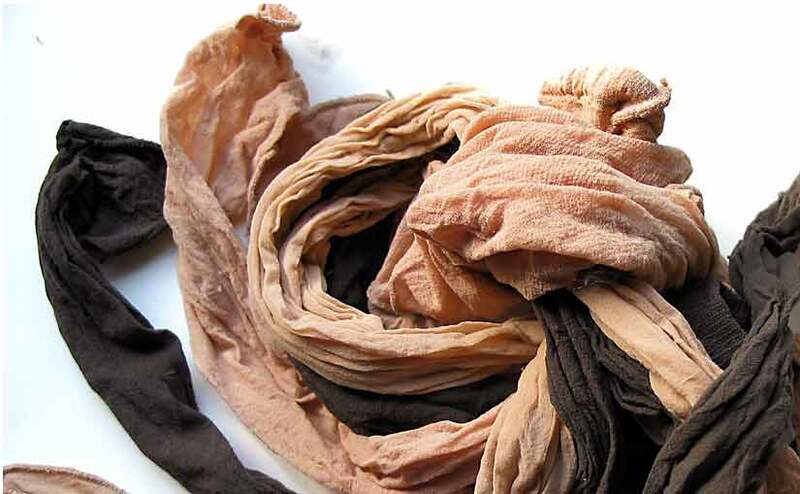 Rinse it thoroughly before you wear them. You can soak your toothbrushes in three percent hydrogen peroxide so that the bacteria could be killed off and be prevented from proliferating especially when your toothbrushes are stored in one container. 5) Areas of the kitchen (such as the sink, floor, and counter), cutting boards, refrigerator, dishwasher and trash cans could also be cleaned with three percent hydrogen peroxide. Meats could also be washed with this dilution of hydrogen peroxide before actual cooking. 6) Use hydrogen peroxide a an effective mouthwash, facial cleanser, and hair color lightener. Consult your septic expert before you use hydrogen peroxide in cleaning your septic tank. There is a certain dilution factor that is optimal for septic tanks. 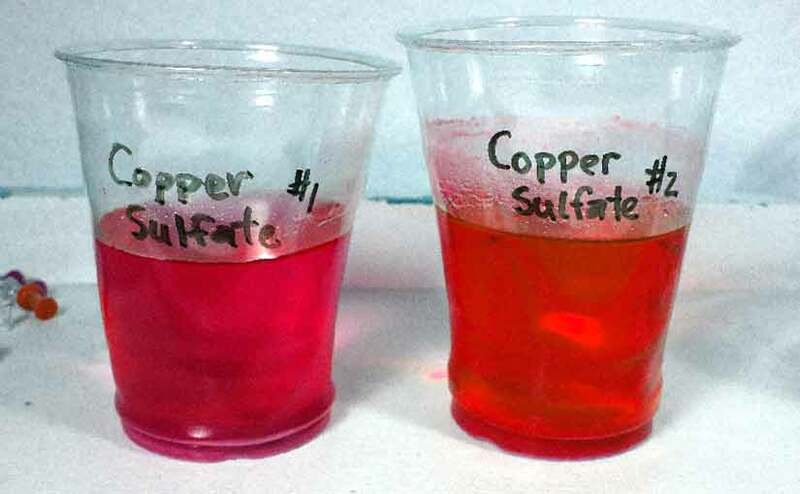 This dilution will enable you to get rid of the contaminants and the disease-causing bacteria without killing off the resident bacteria that is essential in wastewater treatment. Hydrogen peroxide, in proper dilution, is very effective and safe in septic tank cleaning. In its pure form, it can be detrimental for the septic tank and the surrounding environment. When you use hydrogen peroxide, septic odors will be eliminated. It is also less expensive. You could buy it in bulk and store it in large amounts just make sure that it is away from children and pets. We hope this article helped the reader to understand the age old question of will hydrogen peroxide clean septic tanks? How to clean a septic tank?